Kolkata, Sep 26 (IANS) West Bengal Chief Minister Mamata Banerjee wished former Prime Minister Manmohan Singh on his birthday on Tuesday. 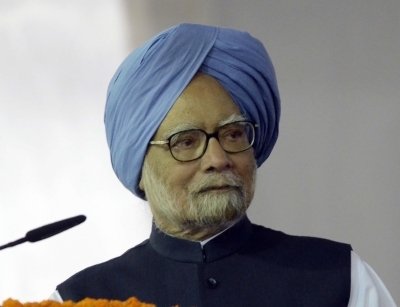 “Birthday wishes and warm regards to Manmohan Singhji,” Banerjee tweeted. His political career began in 1991 when he was appointed the country’s Finance Minister under late Prime Minister P. V. Narasimha Rao. It was the same year during which he helped usher in “liberalisation and privatisation” in the Indian economy.